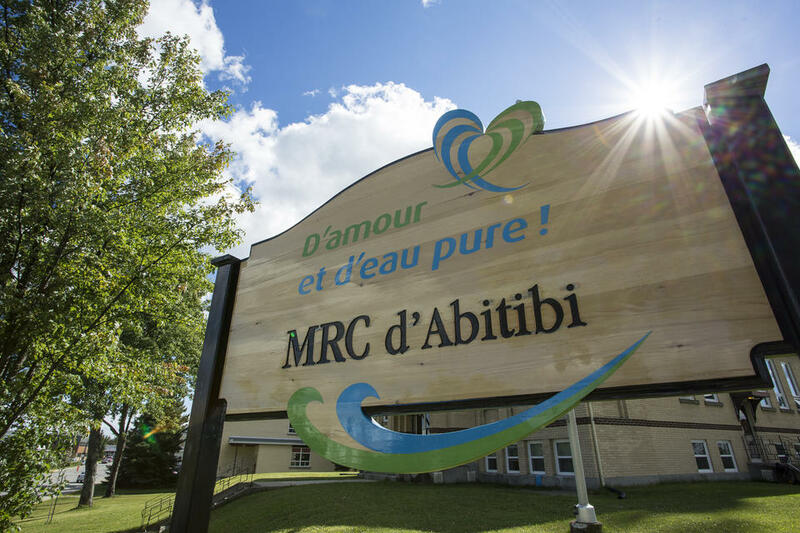 Supporting all forms or art, MRC d’Abitibi is an active member of Société des Arts Harricana. Each year, it welcomes a new exhibition of visual art works by members of Société des Arts Harricana. This partnership, which has existed for more than two decades, provides exposure to our local artists. Opening hours: All year, Monday to Friday, 8:30 a.m. till noon and 1 p.m. to 4:30 p.m.